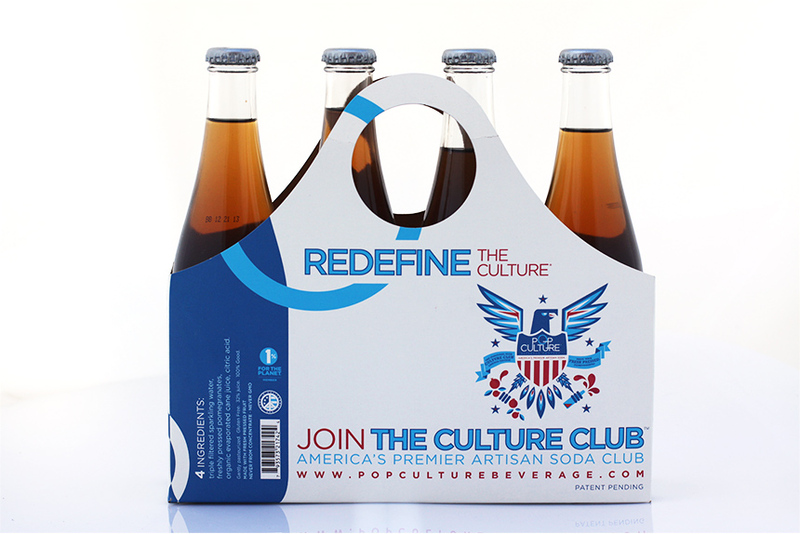 Design packaging for an independent artisan soda brand targeted towards millennials exclusively. 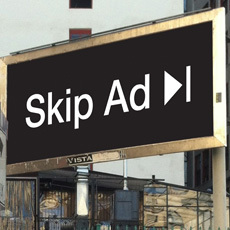 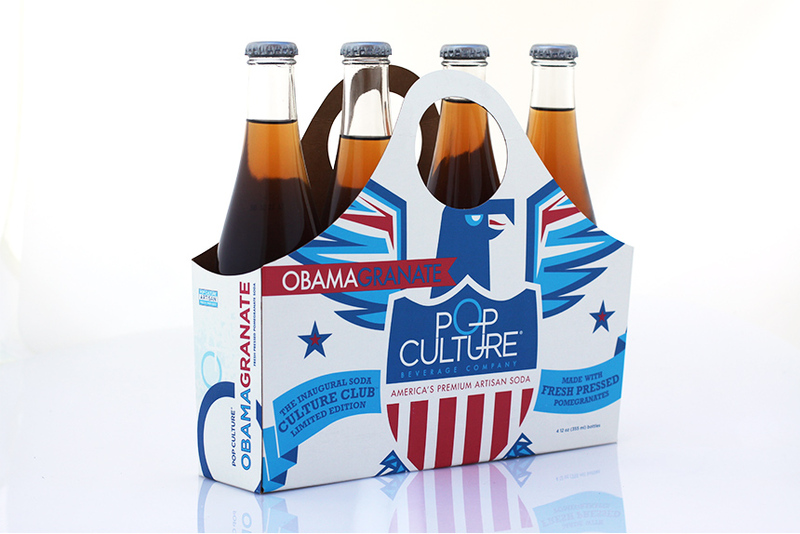 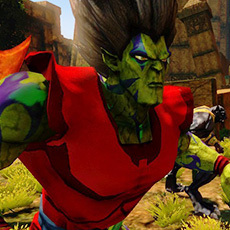 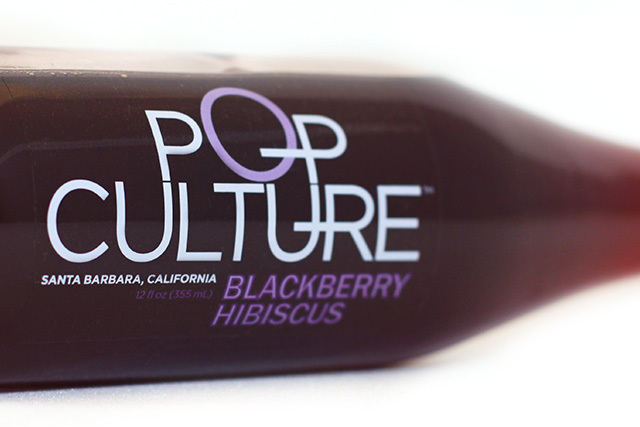 The packaging design for Pop Culture was developed with their unique brand positioning in mind. 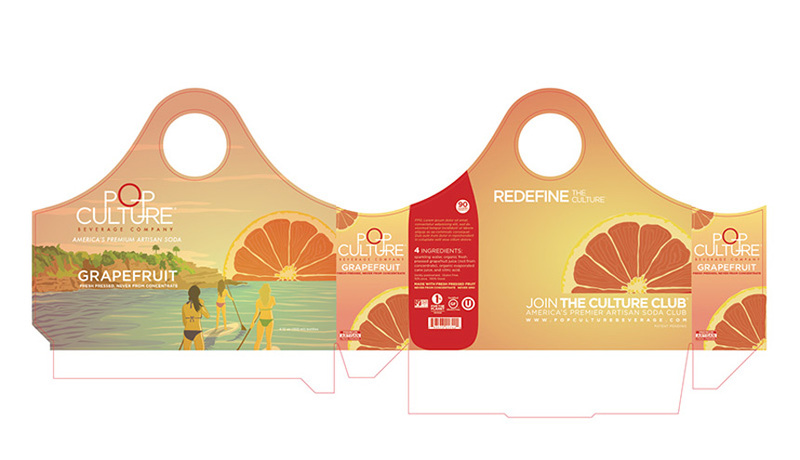 We created art that reflected both the spirit of the target audience and the craftsmanship of the beverage.